Debt is a serious burden. Not having control over your loans is frustrating and can affect other aspects of your life. Debt consolidation is growing in popularity and helps many people. After all, who wouldn’t want to roll all of their loans into one simple loan and repay them all with one lower monthly payment? The problem is that some people just aren’t able to keep up with their repayment structure. 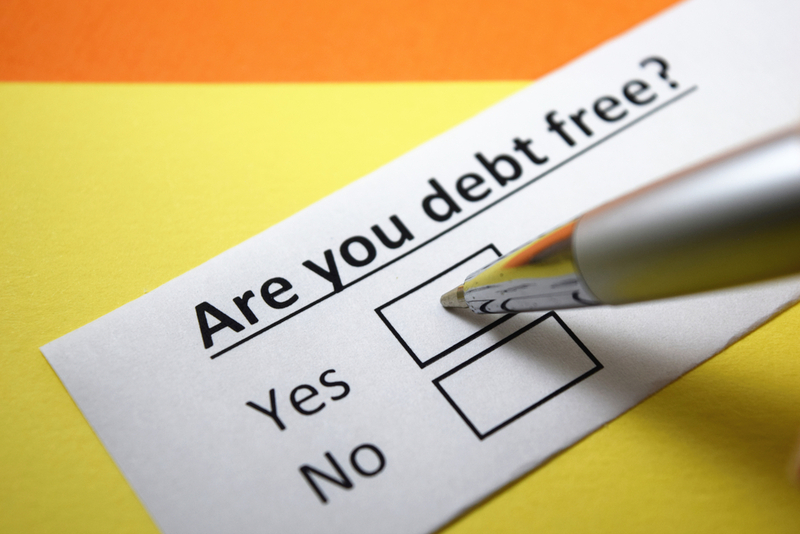 We’ve highlighted 3 main mistakes people make when consolidating their debt. 1. Temptation is blinding - Choose a reliable company. Often times, consolidation is seen as an ultimate solution instead of as part of a larger strategy to deal with debt and poor financial habits. Some debt consolidation companies charge variable rates, or tack on fees to payments that end up making the amount paid much larger. Promise all of your debt problems will be fixed in one plan. Not all of your loans may qualify for debt consolidation, such as student loans which may be ineligible. Debt consolidation companies that make broad and long-winded statements promising to resolve all consumer debt issues are typically a hoax. Check with the Better Business Bureau for a reliable company. Charge monthly fees. The problem with debt consolidation companies that charge monthly fees is that they may intentionally take months to resolve your issues in order to accrue fees. These companies have no incentive to quickly resolve your debt issues. It may take a year or longer for you to see any improvement in your financial situation if you work with a company that charges a monthly fee. The good companies only charge a fee after they’ve been able to reduce your debt amount or provide you with a favorable interest rate on a consolidated loan. Keep you in the dark. A debt consolidation company that does not offer you a clear plan is likely trying to scam you. Look for a company that will keep you informed throughout the entire process. 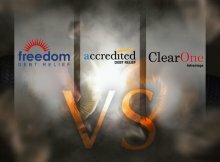 Make sure to work with a reputable debt consolidation company that’s transparent. Knowing exactly how much money your monthly payments will be will help you budget and can lead to better decision making in the future. 2. Poor planning - Know what you’re getting yourself into. Another common mistake made by many people looking to consolidate debts is to blindly roll all their debts together in the interest of convenience. However, different types of loans have different interest rates. 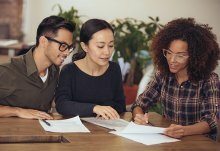 Some loans - such as unsecured personal loans or credit cards - may have higher rates, while other loans — such as student loans — may have lower rates. Which means that combining them into a single payment could make you end up paying more for the same loan. This mistake is easily avoidable by paying more attention to the fine print for all the prospective consolidators’ outstanding loans. 3. Unpreparedness - Debt consolidation is a means to an end, not the end itself. 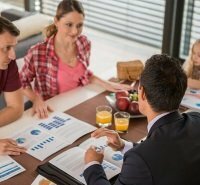 Remember that just because your monthly payments are lower after consolidating your debt, you’ll probably end up paying more for all of your loans in the long run. Debt consolidation is a useful strategy, but most financial advisors warn that it’s also a “bandage” and not a solution. Another challenge is to avoid falling back into debt after your loans are paid off. Most experts recommend a serious consideration of the root causes of why you fell into debt in the first place, as well as a change in spending habits to ensure that debt remains only in the past. Debt consolidation can be a highly effective tool for people who are looking to pay down a large number of loans all at once, but if used poorly, can be a major trap. Make sure to do proper research as to whether debt consolidation is the right course of action. From checking the fine print to finding the right service, knowledge is the best weapon against common consolidation traps.